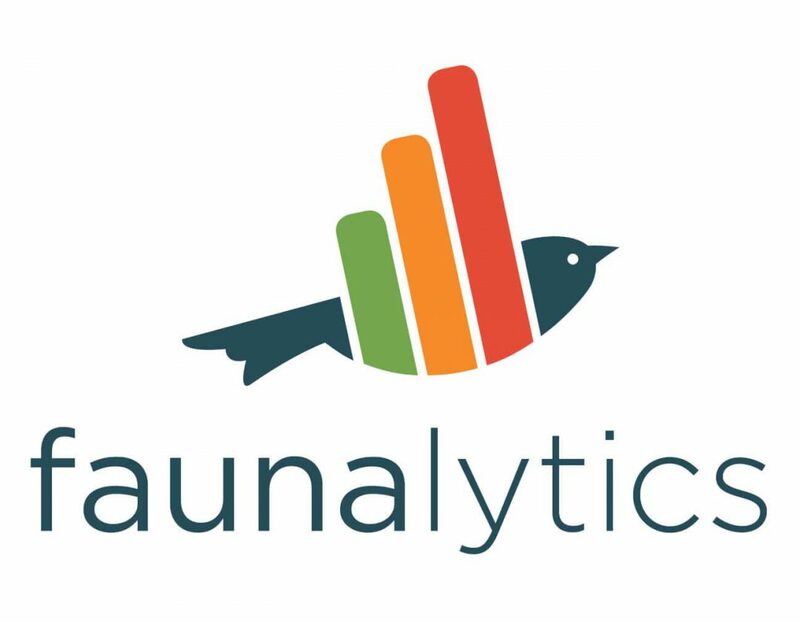 Faunalytics is an incredible non-profit based in Olympia, WA who is building an emense research database on the enviromental impact of humans on the planet. We have helped them with SEO, Development, hosting and Adwords Support. Faunalytics creates research and builds knowledge to help advocates improve the way people view and treat animals. Use our free tools or partner with us to discover successful strategies and make every action count for animals.